Let us not forget that, in addition to all the other things on Martha’s plate, she also serves as Non-Executive Chairman of the Board at MSLO, the company she founded. The management of the company is handled by a management team currently without a leader, after Lisa Gersh stepped down in December 2012. (A replacement for Gersh has yet to be named.) Yesterday morning, MSLO had a telephone presentation to its investors to review 1Q results for the company. – Revenue for the quarter totaled $37 million, down 25% from the prior year quarter. 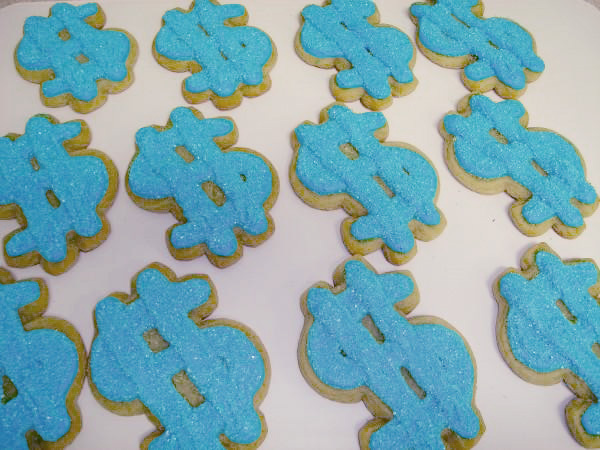 Of the total $12.6 million absolute dollar decline in revenue, approximately $9 million can be attributed to the restructuring actions taken in publishing and broadcasting last year. – Publishing segment revenue declined 21% in the quarter, reflecting lower print advertising and newsstand revenue, offset somewhat by a 12% growth in digital advertising revenue. – Print revenue declined by $7 million, including $3.2 million on the advertising side and $3.8 million on the circulation side. – Our digital advertising revenue of $4.8 million was a record first quarter performance for this business and included a significant increase in video related ad revenue. – Merchandising expenses were significantly higher in this year’s first quarter, due largely to cost related to ramping up for the JC Penney launch. – There is still uncertainty with respect to revenues to be generated by JC Penney partnership, due to the pending court case. Those royalty revenues were not included in the forecast for 2Q. So, what we see from the earnings call is further proof of the shift underway at MSLO, as the company seeks to streamline its publication division and also take advantage of new media as a distribution channel for Martha’s sought-after ideas and expertise. Industry-wide, publishing is undergoing much turmoil at this time, but MSLO is well-positioned to become profitable through its merchandising partnerships with major retailers like Macy’s, Home Depot, Michael’s, Staples, and, eventually, JC Penney. Before turning the call over to Ken (West, Chief Financial Officer, MSLO), I want to update you quickly on a few items of interest. First, we are excited to report that our rollout with JC Penney is under way. 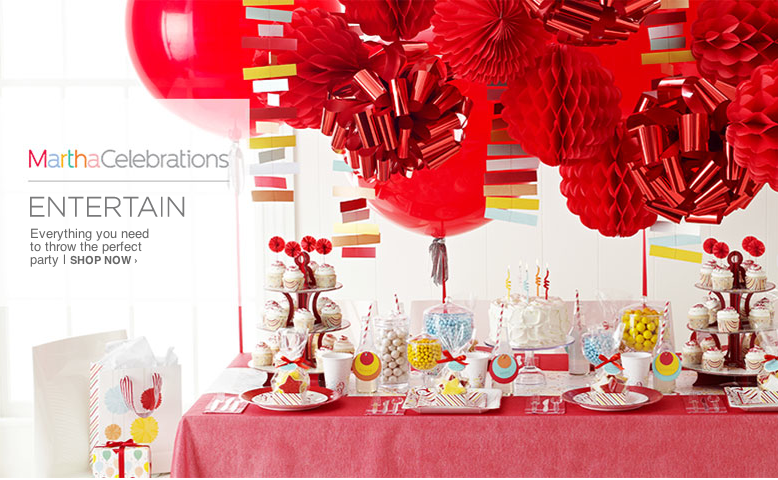 In April, JC Penney’s began rolling out Martha Celebrations, our new line of disposable, stylish paper products for easy entertaining, as well as MarthaWindow, MarthaLighting, MarthaRugs and MarthaMirrors in JC Penney stores and on jcp.com. The rollout will continue through much of the second quarter. Additionally, we have had some initial discussions with JC Penney’s new CEO, Mike Ullman and other executives. All of us greatly value our partnership and we are looking forward to working with the new team. In conjunction with the management changes at JC Penney, we reported earlier this month that their two representatives on the MSLO Board have left JC Penney and have resigned from our board as well. JC Penney is actively identifying new designees and we anticipate they will appoint replacement representatives in the near future. Martha amazes on the cover of today’s Parade Magazine. Stunning at age 71, Martha also gives an insightful interview that you can read here. (You simply MUST scroll down to see the photo of Martha with her grandkids. Martha is clearly IN LOVE with those kids!) For an extra bit of fun, you can watch this behind-the-scenes video of the cover photo shoot. 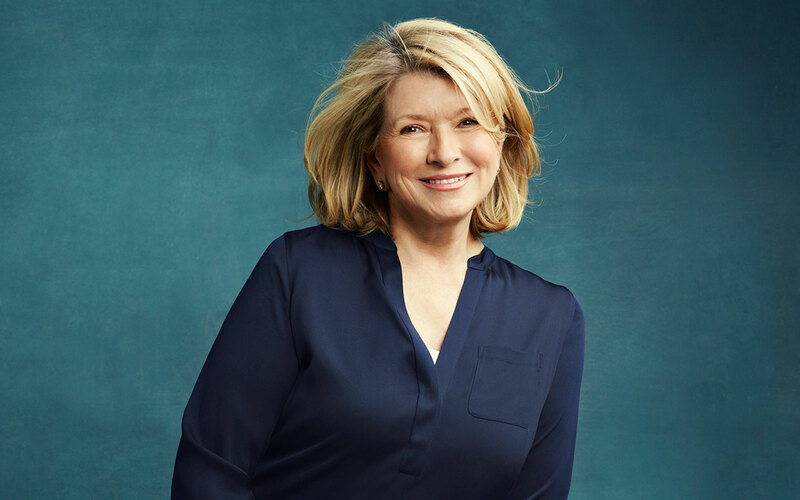 FOMs: What I love about Martha are those moments when the driven, hardworking girl from Nutley, NJ peeks through all the celebrity that surrounds her. Just. Plain. Awesome. It’s all about surviving in this extraordinary world—physically, mentally, emotionally. I wrote it because nobody is paying attention to the silver tsunami of baby boomers who are now turning 65. My book focuses on what you can do for others and what you can do for yourself in terms of aging gracefully. Let’s have some fun, ok? I love this fun article–with interactive slide show!–that shows what people wear to work at MSLO. It is great, and even gives details in case you want (need) to go shopping. FOMs: Martha looks amazing, doesn’t she? At 72 and still at the top of her game, she is an inspiration. MARTHA IS NOW AT JCPENNEY.COM! Categories include: Martha Celebrations, Martha Decor, Martha Stewart Crafts, and Martha Stewart Books. Other product offerings are pending outcome of the Martha vs. Macy’s lawsuit. Some resolution on the trial is expected later this month. In the meantime, here is a video of what the MarthaCelebrations store display area will look like: MarthaCelebrations at JC Penney FOMs: Let’s go shopping!